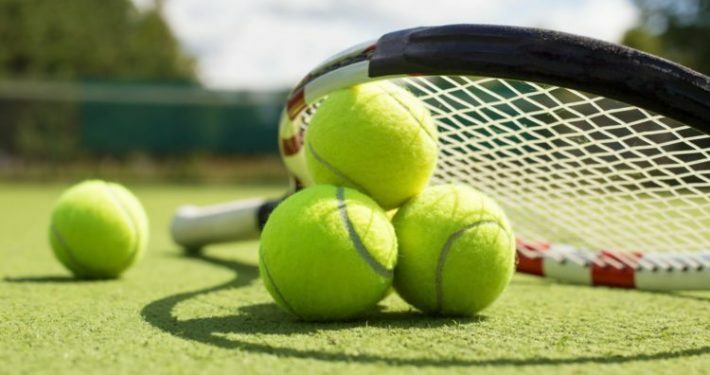 Armbeep data analytics system is developed by the team of sports professionals, psychologists, medical doctors and tennis coaches who understand the complexity of tennis game. Mastering this skill separates champions from second-tier players. 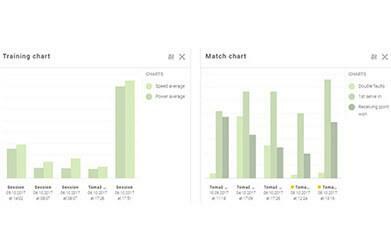 Armbeep is all about what and how a player performs, game context – match score and stats. Get greater understanding of player’s game. 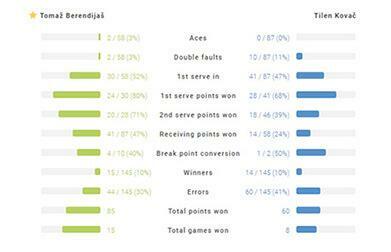 So start developing the habit of opening up the app when practice or a match starts. This will pay great dividends in the long run. 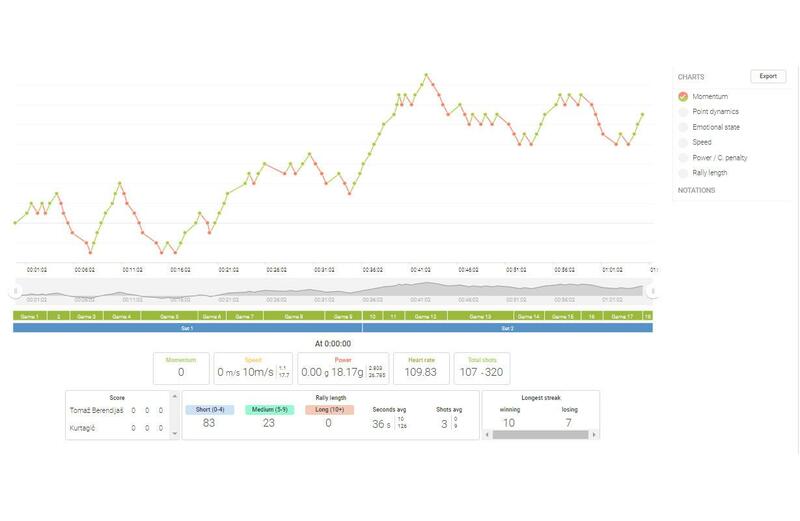 Use Armbeep to get information of how much time you spend on the court and track your active time during tennis practice on a daily, weekly or monthly basis. 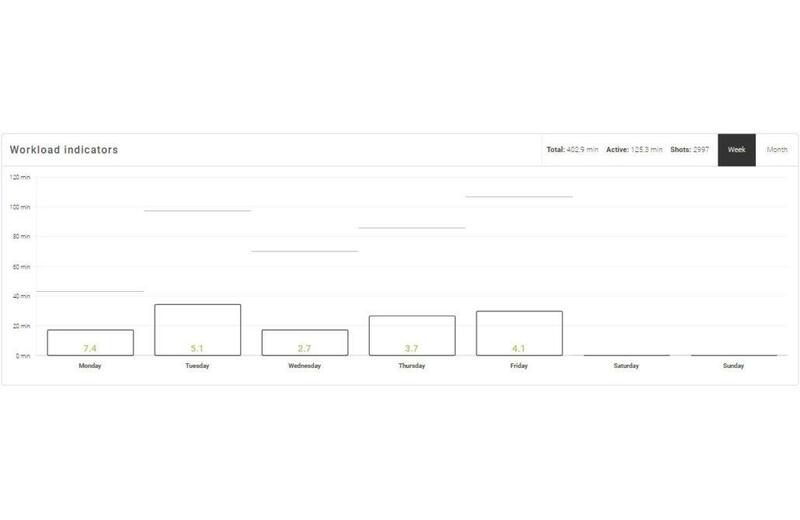 Compare your work and rest periods and increase your practice efficiency. 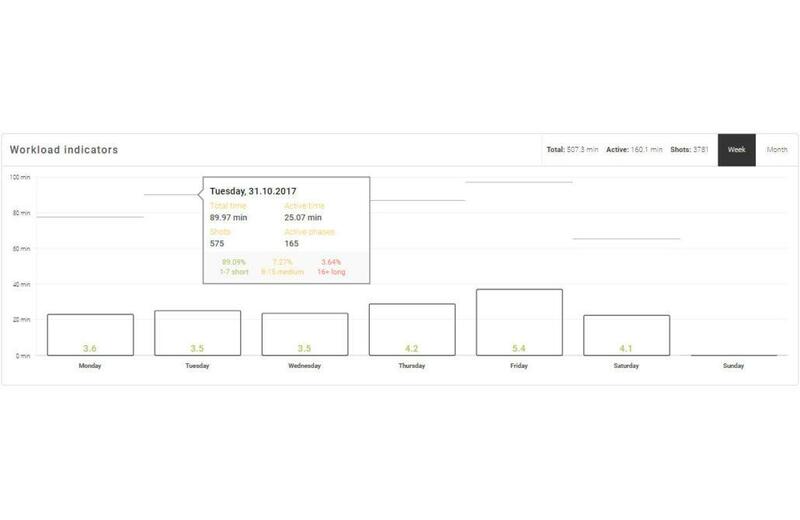 Easily track the length of shot’s series in every active phase and see your consistency, concentration and technical competency. Add comments, mark winning shots and rally duration. No more writing down stuff in journal or booklets. Use the Armbeep App to track score, momentum and rally length. 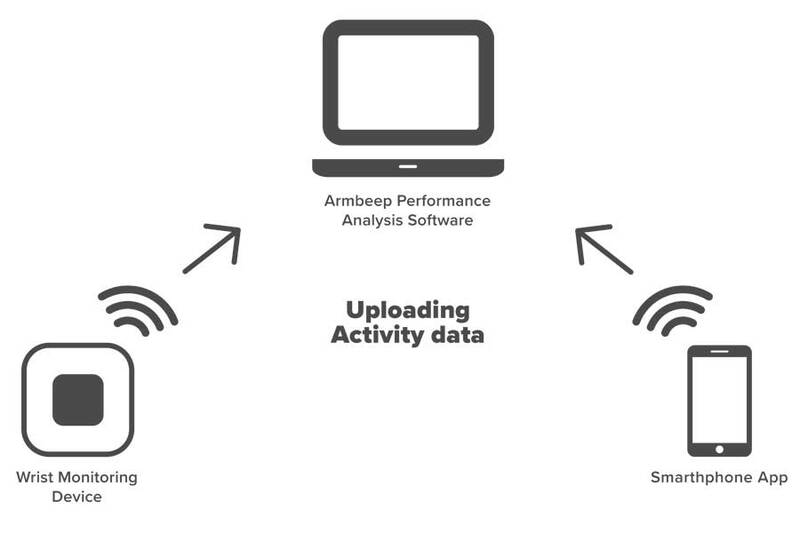 Armbeep is all about what and how a player performs, game context – match score and stats. More context you add, the greater understanding you’ll get in return. 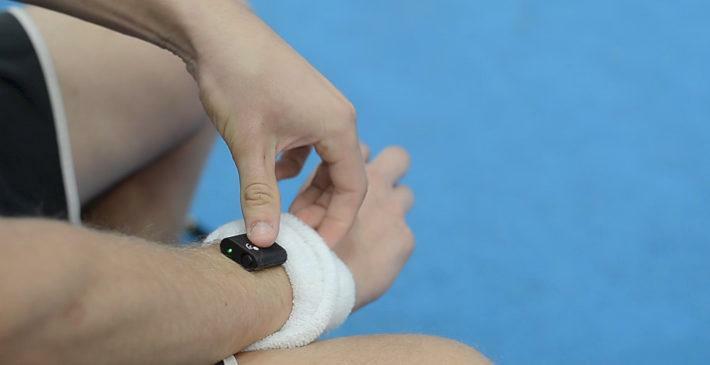 Small, lightweight, rechargeable device, which player wears on a wrist. Advanced technology customizable for all practice and game aspects. See every practice’s training load, mental and conditioning level, match insights and stats from the convenience of your computer. 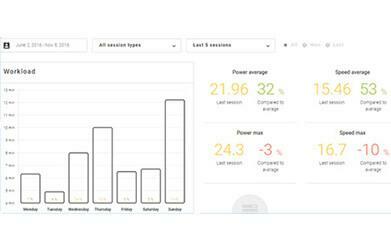 With match statistics get more insights to analyse match performance and select training goals.